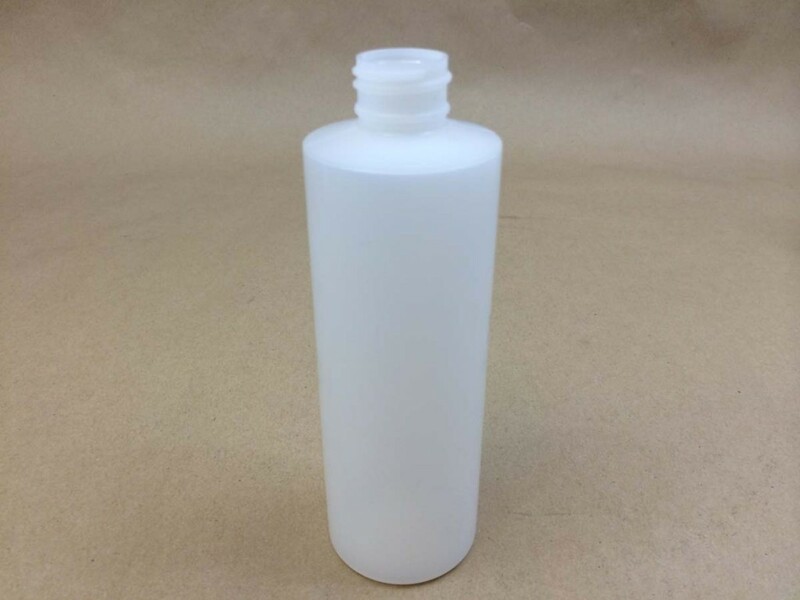 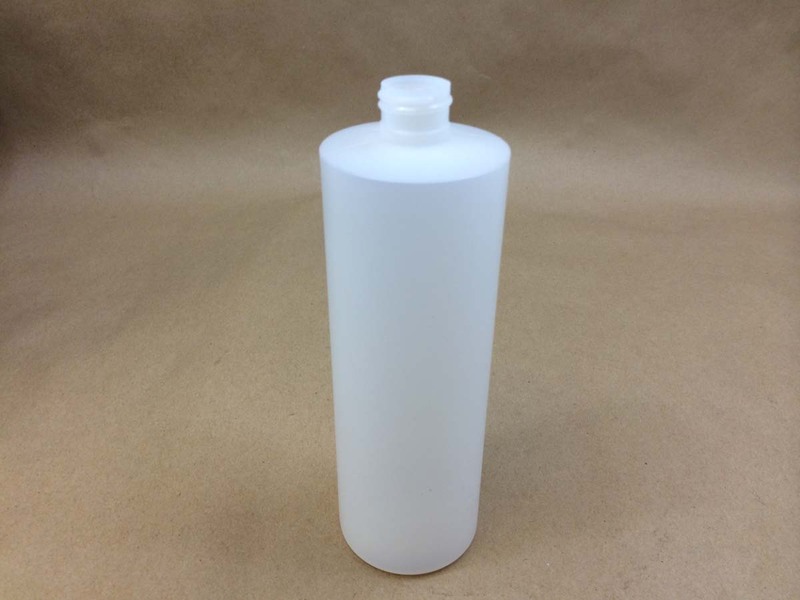 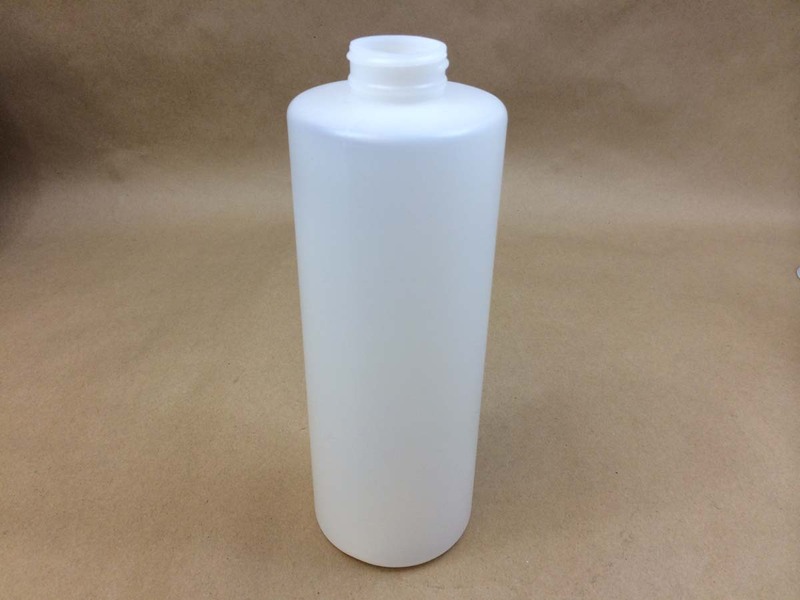 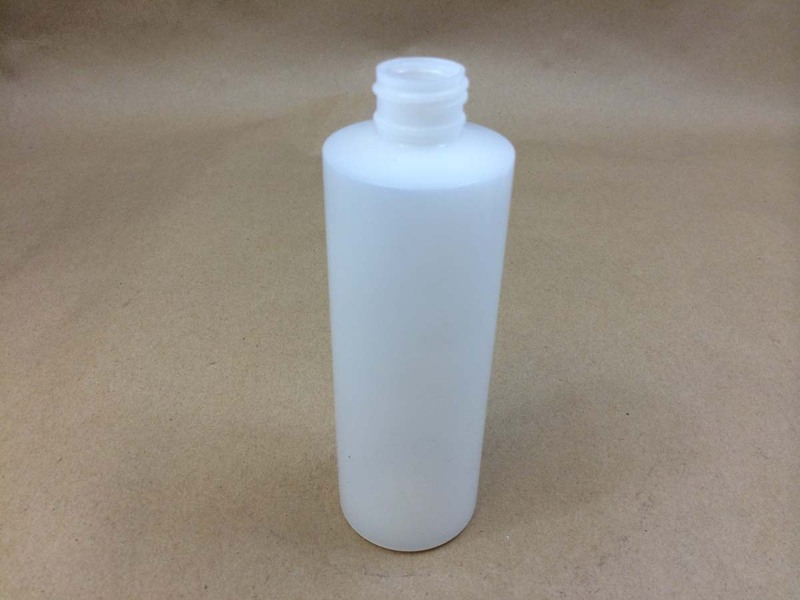 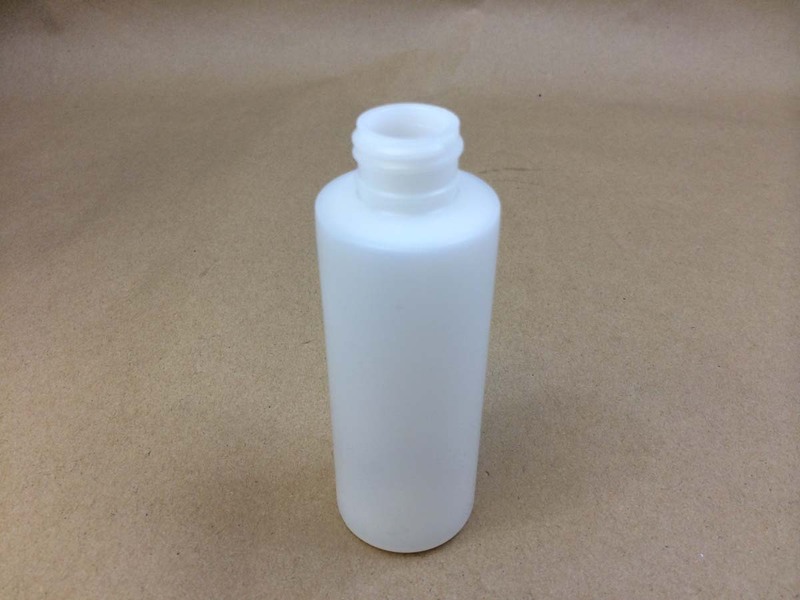 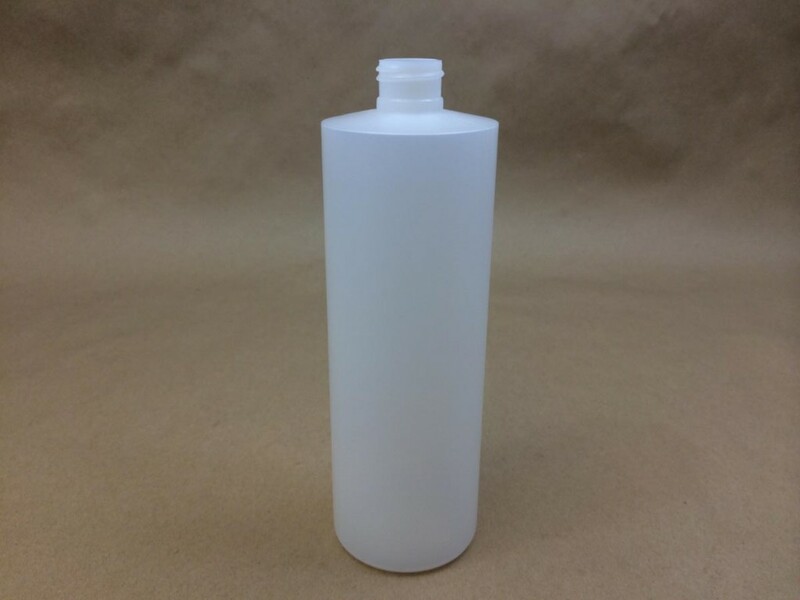 We stock a variety of plastic cylinder bottles that several of our customers use for vinyl and fabric repair kits. 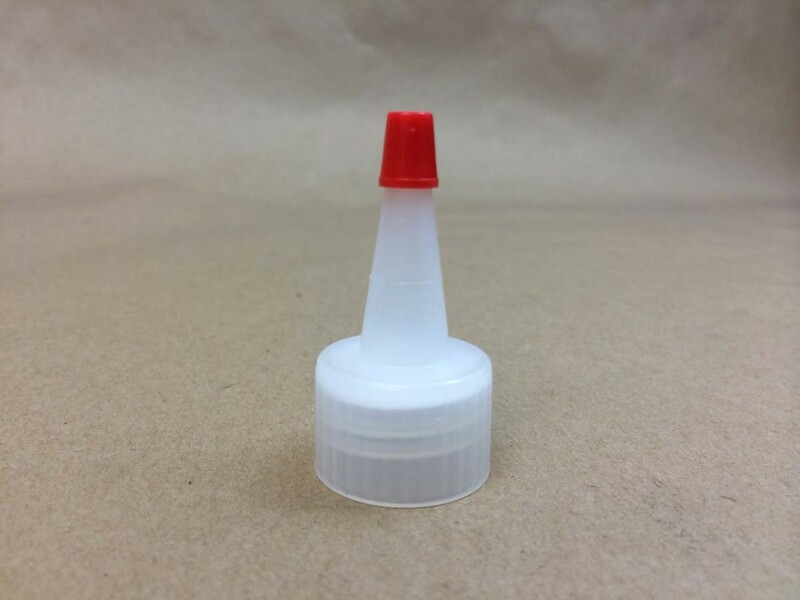 They package adhesives and sealants, providing the adhesive is compatible with polyethylene. 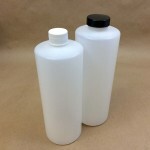 Product compatibility with the packaging is always the responsibility of the customer. 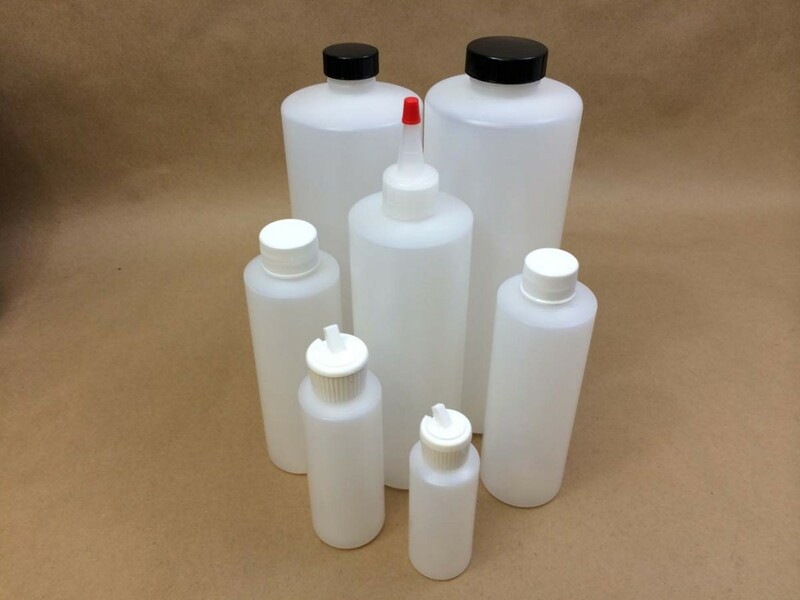 Our customers then sell these bottles as part of their vinyl and fabric repair kits. 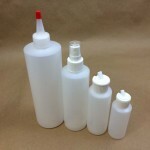 Listed below are several sizes of cylinder bottles paired with the appropriate size spout cap, or flip-top polytop cap. 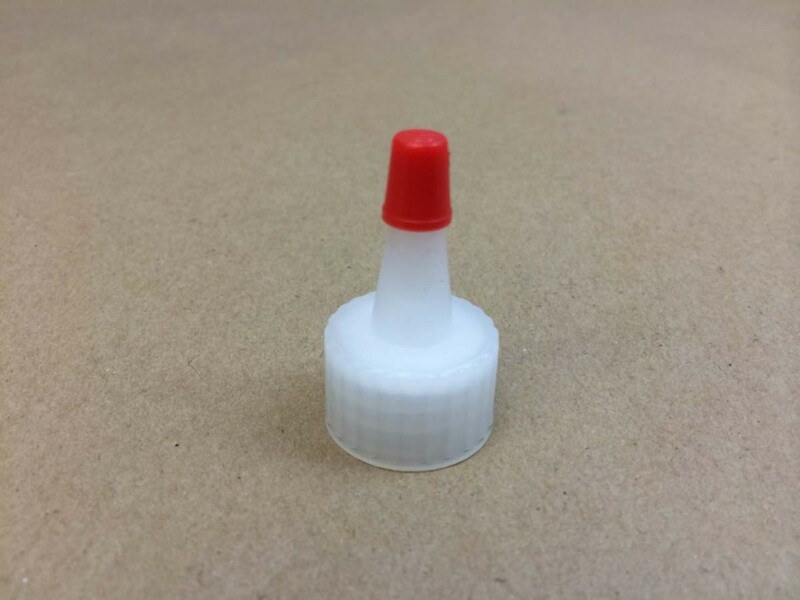 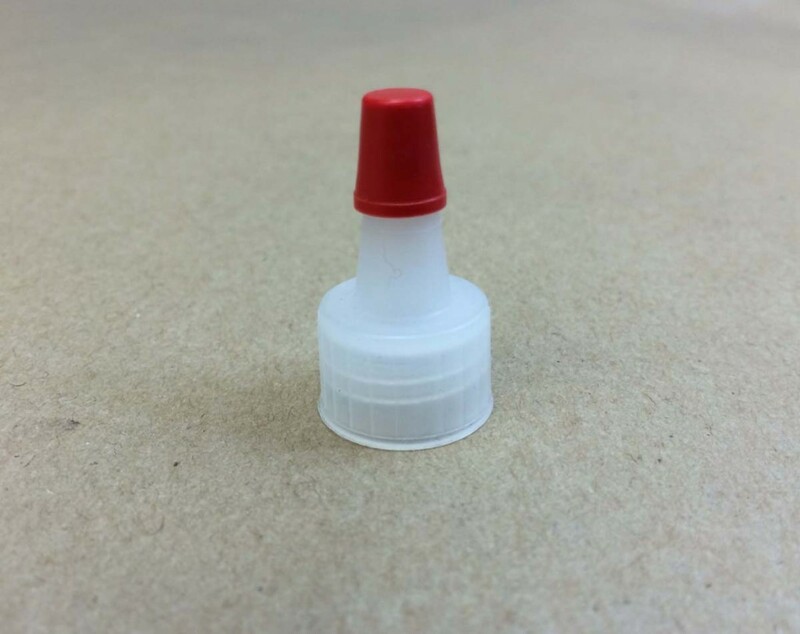 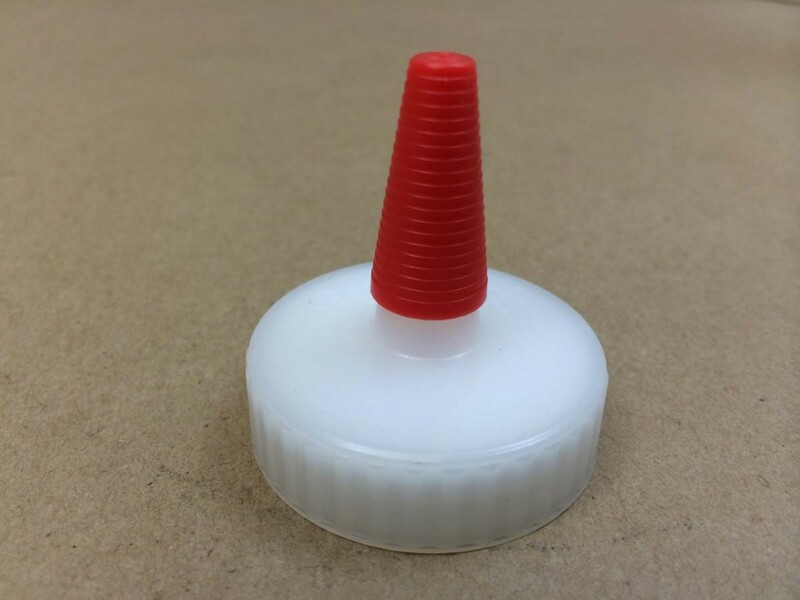 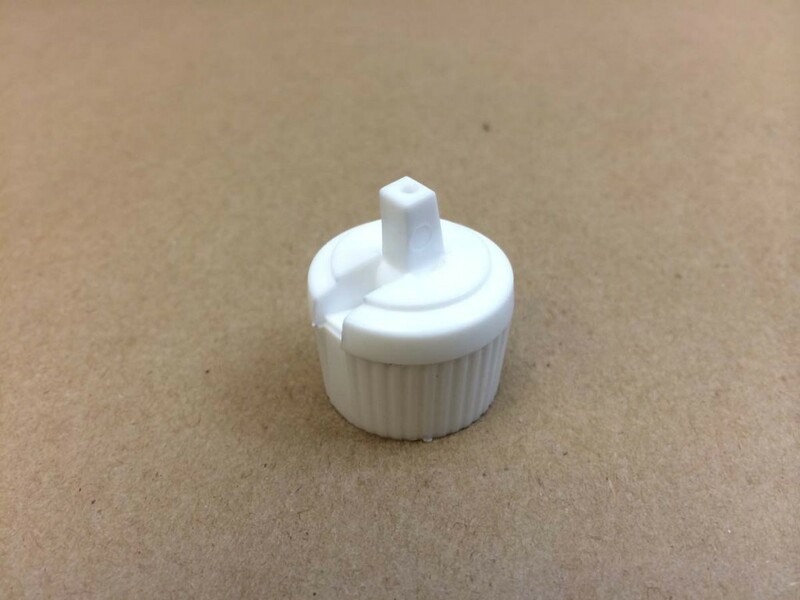 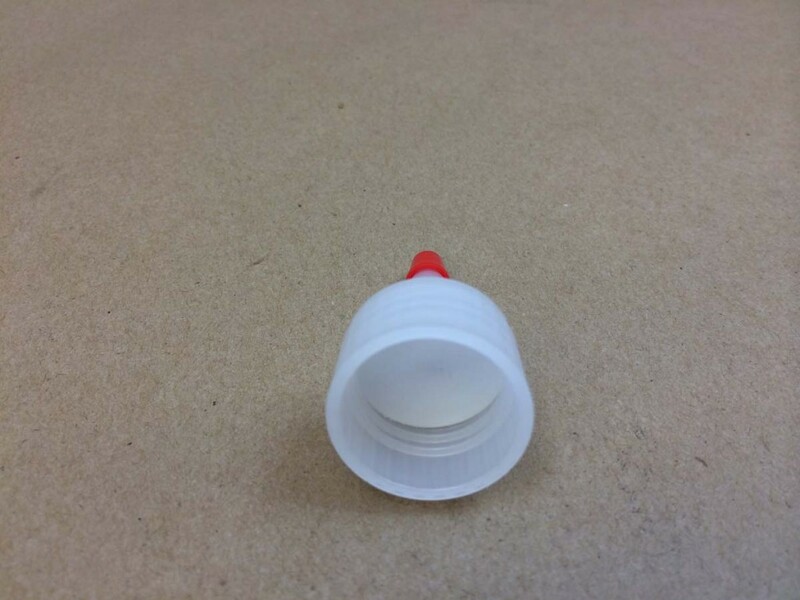 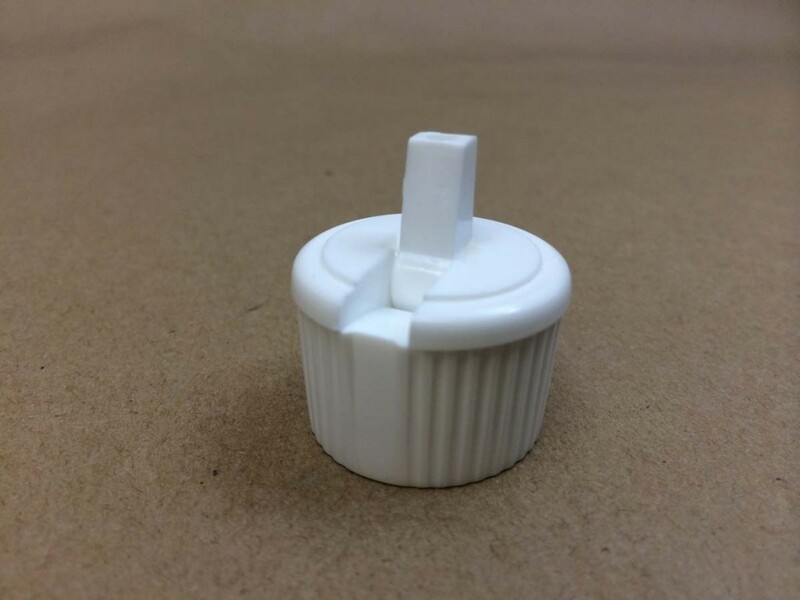 We would be happy to send a sample for you to test your product with the bottles and spouts.